The general theme of the conference is the theory and application of discrete structures. Its goal is to highlight the most salient trends in the field, which has close links to such diverse areas as cryptography, computer science, large-scale networks and biology. 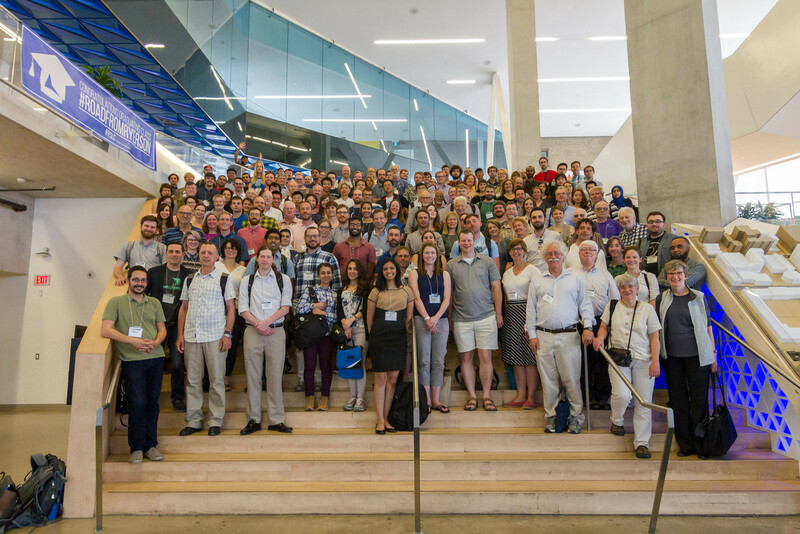 The conference will bring together researchers from the various disciplines with which discrete and algorithmic mathematics interact.